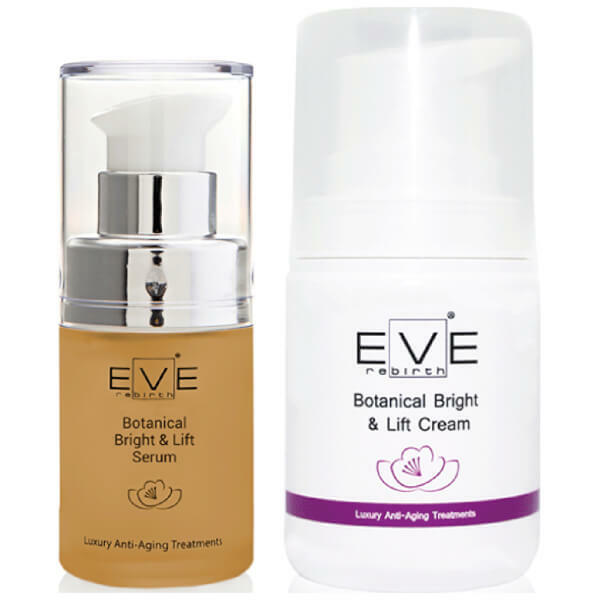 Replenish and rejuvenate with the Eve Rebirth Botanical Bright & Lift Serum and Botanical Bright & Lift Cream; a high-performance duo that work in tandem to plump, protect and illuminate your complexion. 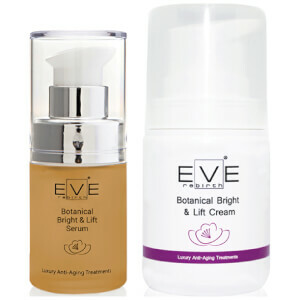 Cream: Apply a small quantity of product every morning and evening on a well cleansed face and neck. Massage with circular movements until completely absorbed.